TSC stands for a Bouzouki Rock Band with members from the three countries Germany, Poland and Greece. They mix hard rock tunes with sensitive sounds of the traditional Greek Bouzouki and created a new and innovative style – a unique style. 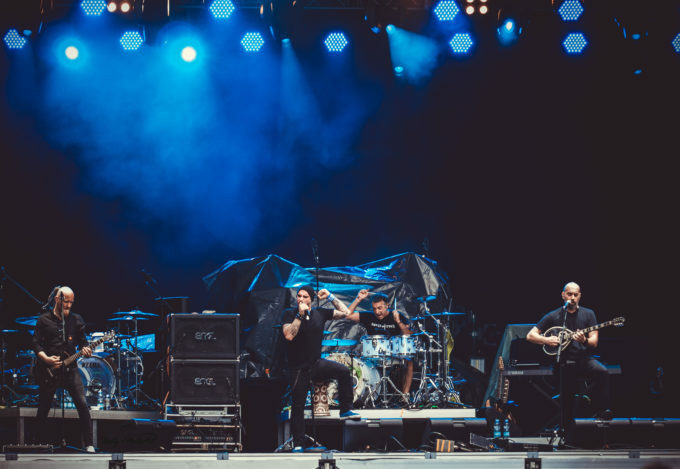 After 450 live shows in 22 Countries on 3 continents and 4 releases, the five musicians have fixed their position in the Rock Music environment. Sweet, Mothers Finest, Axxis or Demon, were present in many TV & Radio shows as well as magazines, won several music competitions and were produced by multi platinum producers such as Fabio Trentini (Guano Apes, H Blockx etc.) or Tony Bongiovi (Bon Jovi, Ozzy Osbourne, Aerosmith etc.). 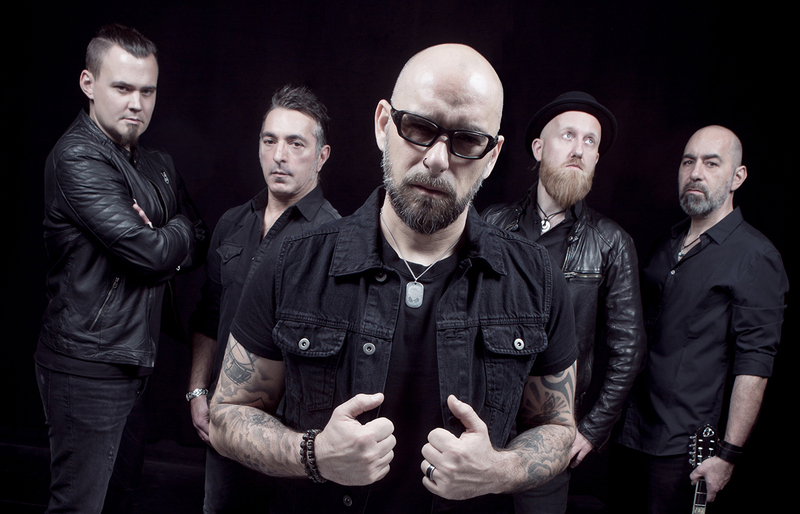 In 2013 the German rock label DRAKKAR ENTERTAINMENT saw the potential, took the chance and signed the band. Their album HISTORIA was re-release on a European level in 2013 on DRAKKAR followed by a tour throughout Germany, supporting the rock monsters LORDI. After a busy festival summer 2013, the Band formed their 3rd Album „Home“, produced by TSC and Dirk Ulrich (Broilers, James LaBrie (Dream Theater) etc.). “Home” was released worldwide in 2014 –their single “Beside you”, appeared in 14 countries top 20 in the iTunes charts. 2019 Tri State Corner © ALL RIGHTS RESERVED.